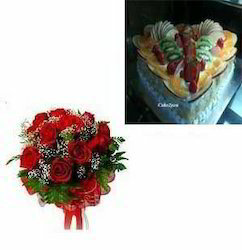 This combo contains half kg Fresh fruit (heart shape) and vibrant bouquet of 12 Red roses. NOTE: we guarantee that the cake will be freshly made only 2-3 before the delivery. 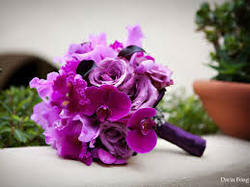 you may also change the roses to mix color after placing the order . Bunch of 12 mix color roses in a classical glass vase. Fresh, delicate roses make this gift to remember .a soft touch of love. Colour them overjoyed when this beautiful bouquet is delivered to their door! Sunny bright colours create a heart-warming mix to remind them just how special they are. When your special ones will look at this purple stunner, they will be dazzled. This eye-pleasing bunch of 12 Purple Orchids represents love, luxury, beauty and strength. A perfect present to convey your emotions. A beauty in yellow that they have never seen before. A very unique and special, sunny bright bunch of 15 Yellow Gerberas to make their day brighter. They won t be able to resist happiness and smile when they receive this gorgeous bunch. Its decorative arrangement and beautiful knot are an extra add-on to its magic.